Carfax One Owner Certified, 4X4 CREW, SLT Z-71, HEATED LEATHER, 74000 MILES! This GMC Sierra 1500 is ready and waiting for you. 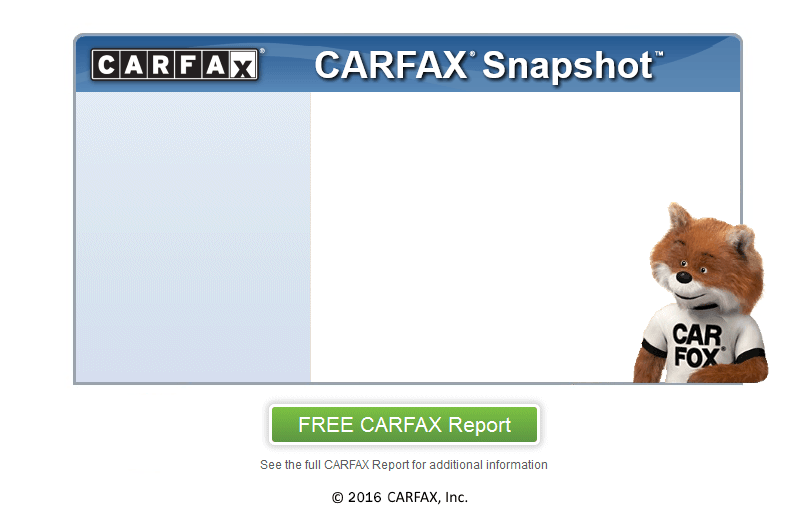 Check out the included CARFAX report which shows this truck to be a one-owner vehicle. Customer Satisfaction is Job One ! ! ! WE ARE LOCATED MINUTES FROM SPRINGFIELD, MA.